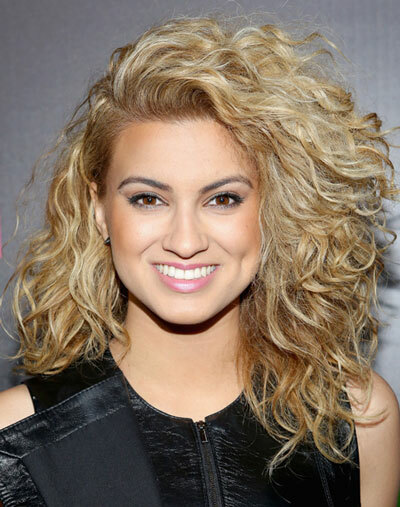 We are so loving Tori Kelly’s rockin’ below-the-shoulder hairstyle with well-def..
We are so loving Tori Kelly’s rockin’ below-the-shoulder hairstyle with well-defined spirals and deep side part! It screams party hairstyle in all angles! You need the right kind of products to make your mane look this massive! Your concoction: half volumizing powder + half glazing gel. You want your hair to go va va voluminous without looking dehydrated.